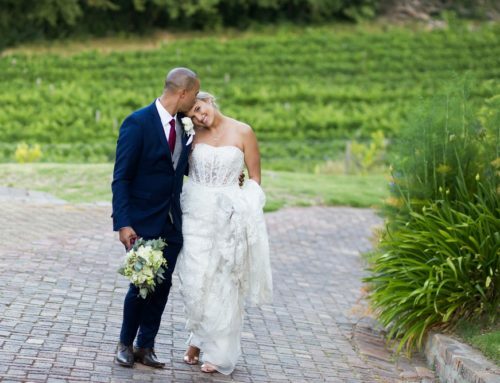 We knew Sam and Fred’s arty Franschhoek wedding would be one for the books way back when we first met them. I mean, how often to you sit on the stoep of a couple you have never met and finish off a bottle of wine with them? That was our first introduction to this quirky couple from the Netherlands whose home is filled with beautiful art and colourful local artefacts. Although they are from the Netherlands, Sam & Fred are pretty much locals already. They own a house in Franschhoek, and are well known and loved in the community. 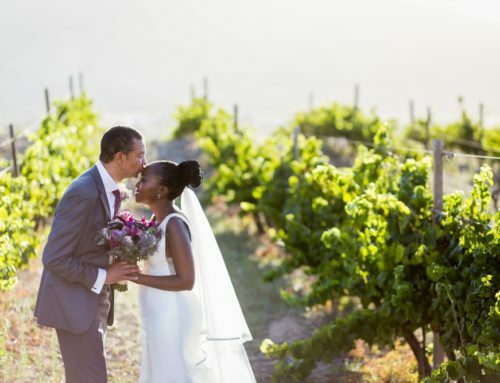 It was for this reason that they decided to have their arty Franschhoek wedding at Roca Restaurant on Dieu Donne wine estate. This was certainly not your run of the mill wedding. We had strict instructions that we would shoot one hundred percent documentary photography, with no posing or group shots. The other prerequisite was that we were to enjoy ourselves too! And guess what, we successfully accomplished both of these. Our first ever documentary wedding done and dusted and we had enough fun to warrant booking into an Air BnB for the night! 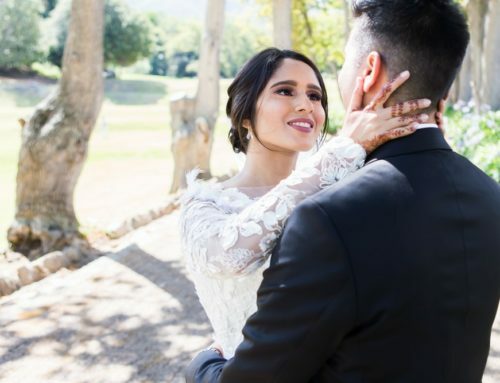 I think Sam and Fred’s wedding was perfect for them. 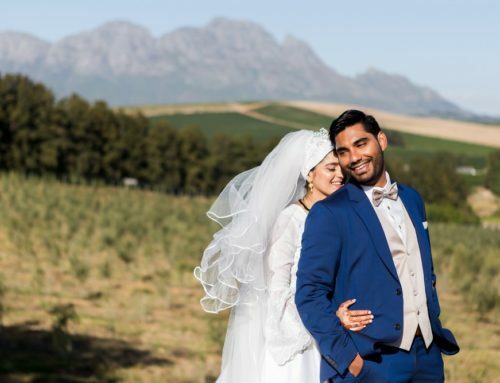 A ceremony attended by those nearest and dearest to them, with overseas family and friends taking in the beautiful surrounds and enjoying a typical South African summer’s day. This was followed by an extended canape hour with a few more local guests joining and ending off with dinner and celebrations. Sam and Fred’s love for art and wildlife preservation was beautifully portrayed in their wedding décor. And how cute was their wedding cake? What a special moment when local artists presented them with their very own wedding couple piece. Sam & Fred, thank you for entrusting us to capture your most precious memories with family and friends. 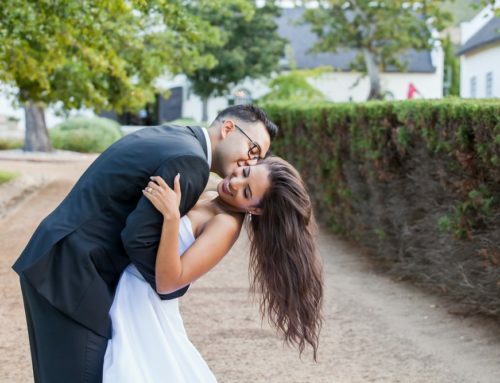 We had so much fun documenting your arty Franschhoek wedding. Totdat we elkaar weer ontmoeten!